A well used puck of Taylor's Luxury Lime shaving soap. I've discovered it also makes a dandy shower soap! L'occitane Lavender bath soap, the big bar. I've tried and like all they have, the Milk Soap, Verbene. Great soaps, really like them. Lavender/Lime artisan soap from LeNordik Spa -- we've been hitting this Finnish theme park wonderland quite frequently lately as I have had time on my hands. The soap is marvelous and has very good aromatherapy properties. Goes nicely in the new bath reno which we finished earlier this year converting our 1970s family bathroom into a rather nicely appointed walk-in shower and even had a shaving mirror installed as part of the work. Another story for another day, perhaps. My I've missed being on the forum. 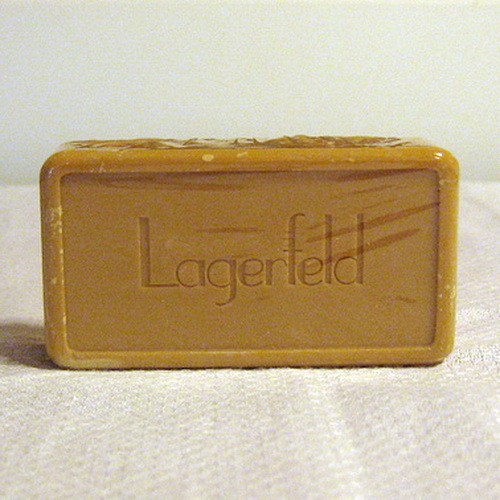 I just finished a bar of Penhaligon's Blenheim Bouquet, and now I'm going to use a vintage Lagerfeld. Now that the used puck of TOBS Luxury Lime shaving soap/shower soap has run out, I'm now using a partially used puck of Penhaligons Sartorial shaving soap. It too makes a nice lather in the shower. I'm thinking it might last 3 or 4 weeks. Yardley Lavender. With all the toiletry stuff I've got we're surprisingly short of good soap. Lately I have been using Nubian (brand) African Black soap. This is a very rich, skin-friendly soap. Clive, I also really like the Nubian Coconut & Papaya Soap with Vanilla Beans. Unfortunately, I find rose scents very quickly overwhelming. I stocked up on both of these soaps, awhile back, when they were offered at a local health food store. I don't know if they are still offered there, or not. 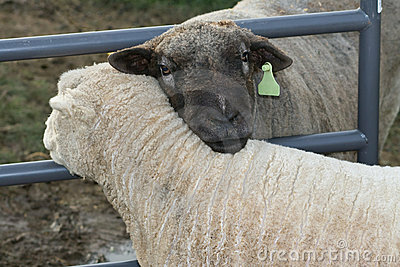 FYI, Murray....jeff agrees with your selections; african black is an amazons choice buy!!!!!!!!! Cussons Imperial Leather as per usual. BTW Clive, did you ever come to terms with CIL? did you ever come to terms with CIL? apologies for being brain dead: cil?? CIL= Cussons Imperial Leather. A while ago you mentioned you had tried it, but found it difficult to lather; however, Wendell and I encouraged you not to give up on it, if I recall correctly. That's unfortunate. My wife and I have been using it for as long as we can remember and it remains our go-to bath soap. I recently finished off a half-puck of Penhaligons Sartorial shaving soap. It had about 31 shaves on it when I became quite bored with the Sartorial and also a couple of pucks of TOBS Luxury Lime shaving soap (52 shaves in). I must say most (if not all) shaving soaps I have used up in the shower have been pretty good as both shampoo and body wash. Better than just throwing them away, unless they're really repulsive.